The consumer had the right to receive a full refund if they rejected the terms of the shrinkwrap agreement. In another important case, Groff v. America Online, the court decided to apply the law regarding shrinkwrap agreements to clickwrap agreements when it came to enforceability. The enforceability of clickwrap agreements becomes more complex if the person clicking the agreement is not doing so on their own behalf but on the behalf of a company that is purchasing the goods or services. In such cases, that person must have the authority as an agent of the company to accept the terms of such an agreement. There are additional complications for international transactions. In short, you cannot be certain that your click through agreement is enforceable in every jurisdiction and in every situation. 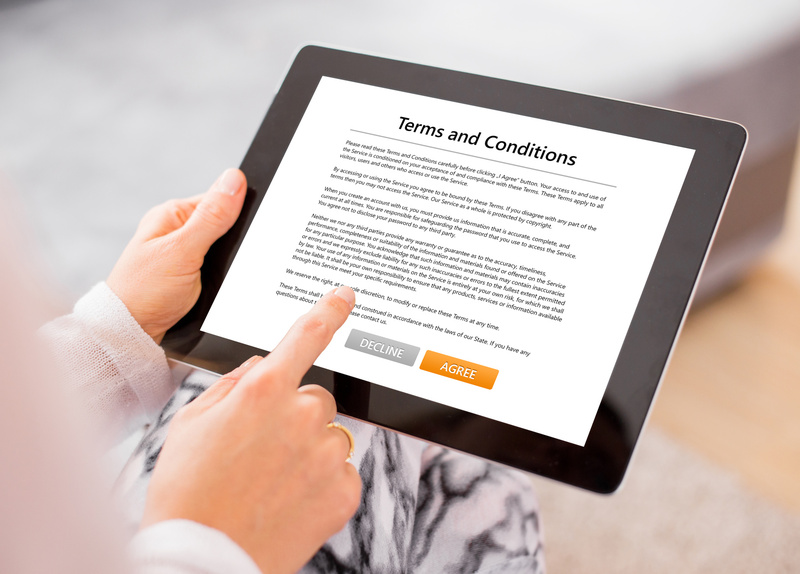 The best way to ensure that any click through agreements or any other business contracts are as enforceable as possible is to have them drafted and/or carefully reviewed by a highly experienced e-commerce business lawyer who understands California laws regarding contracts. Contact Structure Law Group, LLP today at 408-441-7500 or by email for more information about our services.